What Is a Disk Signature? A disk signature is a unique, identifying number for a hard disk drive or other data storage device, stored as part of the master boot record. Disk signatures are used by the operating system to differentiate between storage devices on your computer. You may see the term disk signature go by different names, like disk identity, unique identifier, HDD signature, or fault tolerance signature. If you are not familiar with the Windows Registry, there are some tutorials available to help. Multibooters.com has more information on how to read the hexadecimal disk signature values in the Windows Registry, including which values pertain to the partitions that make up a hard drive. While rare, it's possible to run across a disk signature collision in Windows, which is what it's called when two storage devices have the exact same disk signature. Probably the most common reason you'll run into a disk signature collision is when a drive has been cloned, sector-by-sector, to make an identical copy, and is then attempted to be mounted, or used, alongside the original. 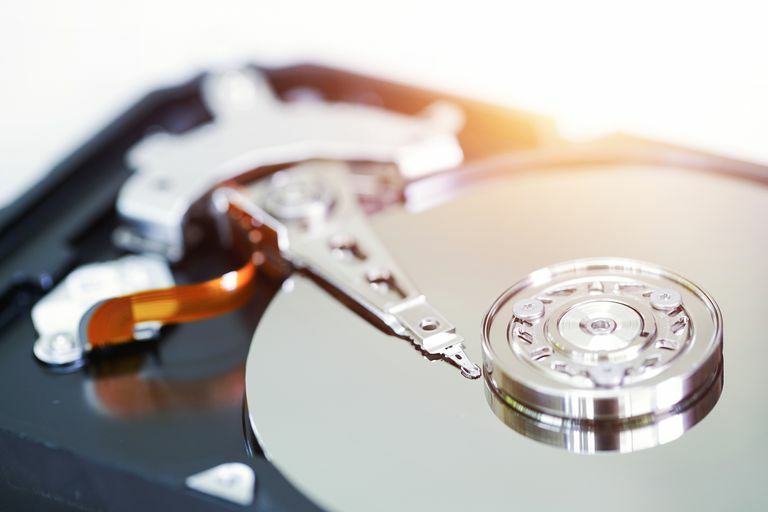 A similar scenario can be seen when backup software or virtualization tools make a virtual hard drive from a physical hard drive. Using the two together at the same time can result in a disk signature collision error because they're identical copies. In older versions of Windows, like Windows Vista and Windows XP, the disk signature of a disk reporting a signature collision will be changed automatically when it's connected because Windows won't allow two disks to function at the same time if they have identical disk signatures. Windows also won't accept two identical disk signatures in Windows 10, Windows 8, and Windows 7. However, in these versions of Windows, the second drive that creates the signature collision will be turned offline and will not be mounted for use until the collision is fixed. “This disk is offline because it has a signature collision with another disk that is online"
​"This disk is offline because it has a signature collision". "The boot selection failed because a required device is inaccessible"
Fixing a disk signature collision error for a hard drive that just stores data and doesn't have the Windows operating system installed to it, like a backup drive, is as easy as turning the hard drive back online from within Disk Management, allowing a new disk signature to be created. If the hard drive that has the disk signature collision error is one that needs to be booted from to run Windows, then fixing the collision may be a bit more difficult. Steps to fix a disk signature collision error, and screenshot examples of the errors you might encounter in Disk Management, can be seen at Multibooters.com and TechNet Blogs. Replacing or repairing the Master Boot Record, installing a new OS, or using a disk partitioning tool may overwrite a disk signature, but this is only common in older systems and tools ​since most modern operating systems and partitioning programs will keep the existing signature that it finds. For a tutorial on how to change a disk signature (possibly without losing all of the drive's data), see this How to Change a Disk Signature Without Losing Data tutorial at HowToHaven.com.